Anyone who has a home whether it is a single-family home, townhouse or ranch-style home with trees around it will someday need to remove dead or dying limbs and trees. When trees start to decay, have diseased-infected limbs, and loose hanging branches they can pose a potential danger to your family and neighbors. The best-managed landscaping requires trees to be pruned or removed as they grow. Thunderstorms and rain storms often create dangerous situations as limbs and trees are broken or bent over. Trees can also become a problem when branches grow too big or too weak due to disease. 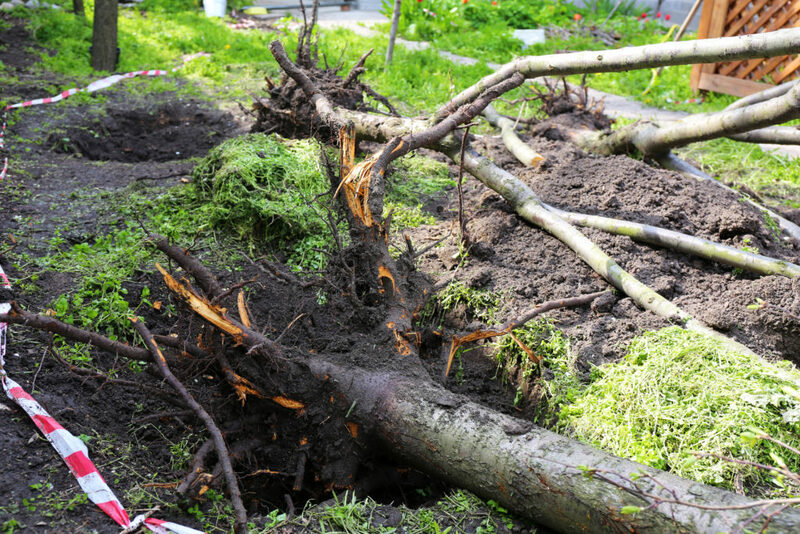 When your family members, neighbors, and passing pedestrians are threatened by over-grown trees or diseased-infected branches, it’s best to be proactive and hire the handiwork of Orlando Tree removal to get that urban tree removed. If you think your tree on your property needs to come down, you want to move fast! Seeing a tree deteriorate or slowly decay on your property is heartbreaking to watch. Don’t let decay-producing fungi such as mushrooms grow at the base of the trunk or cracks in bark take away the splendid beauty of the landscape of your home. Every tree is either an asset to keep or a liability. Whether you need a tree removal services Orlando for your home project, or you need tree trimming to beautify your property, Advanced Tree Pros can tackle it. We have crews that have extensive training, skills, and equipment to handle any kind of tree service, from removing diseased branches, to tree stump removal, and to reshaping old growth of massive trees. There is no tree too big or too awkward to handle. We have highly skilled insured and certified arborists who enjoy a challenge. We’re not just precise. We’re the fast tree removal Orlando needs. We specialize in using one our bucket trucks, we can quickly get to the exact spot at your apartment property we need to be, without having to take the time to move everything out of the way. While deciding to remove a potential danger urban tree can be emotional, it doesn’t have to be painful. We remove trees for all sorts of reasons; the tree is dead, the limbs are posing a danger to your house, and the tree has become infected with a disease. Tree cutting is very dangerous, even for inexperienced professionals. A tree has fallen or becomes infected with diseased, or bark is falling off. Wrong tree, wrong place- the tree might be planted too close to a home, apartment building or townhouse, driveway, under power lines and creating a safety hazard for your family, neighbors, tenants or residents. A tree is dead or poses a threat to the property. There are proper techniques for climbing the tree once it’s down. The potential for danger is not gone after the tree is horizontal. 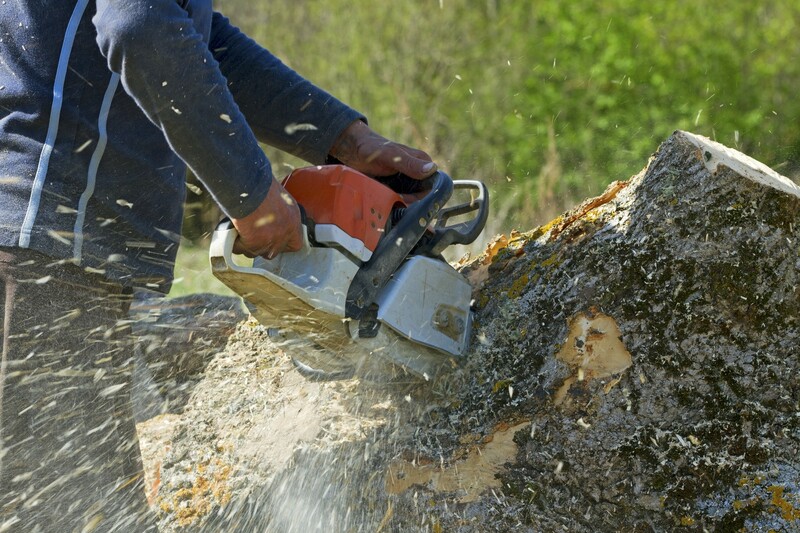 Improper cutting of limbs can lead to injuries, such as the tree rolling on you when picking the wrong branch to cut. Then there’s a stump that needs to be removed. Even if you think you are cutting at the right angle, that’s not a guarantee it will fall in the direction you expect since there are a number of other considerations that need to be accounted for. Of course, proper tree removal is so much more than cutting at the perceived right angle. Techniques are tailored to the tree’s condition, weather conditions, the surrounding landscape, and much more. To properly take care of your trees on your property, you will need to find a company that has the experience, skills, and tree service prices in Orlando that fits into your budget for Orlando Tree Removal Cost. There are many factors that are called into question when it’s time to trim a tree, limb or tree branch. Watch out for when a tree branch or tree may need to be removed from your home showing signs of potential danger of diseased, dead or damaged branches, branches that pose safety hazards, low limbs growing to the ground, sidewalk or driveway and growth that is too sparse on one side of the tree. Hire Us for your Tree service needs! As a matter of professional principle, we do everything possible to ensure our employee’s safety and the safety and well-being of your property. We also ensure that we are fully compliant with OSHA Work Safety rules, Department of Transportation guidelines for safe vehicle operation, and all statutes and regulations issued by each state to which professional contractors must adhere. Our crews are trained in TCIA-approved safety programs, representing the best practices and training in the arboriculture field.